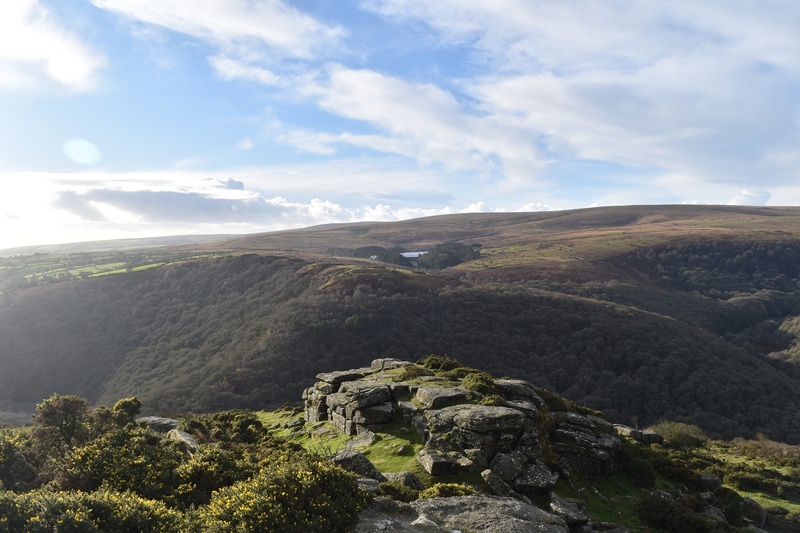 Mel Tor, sometimes called Mill Tor (or Middle Tor) is between Bel Tor and the sharp plunge down to the River Dart! 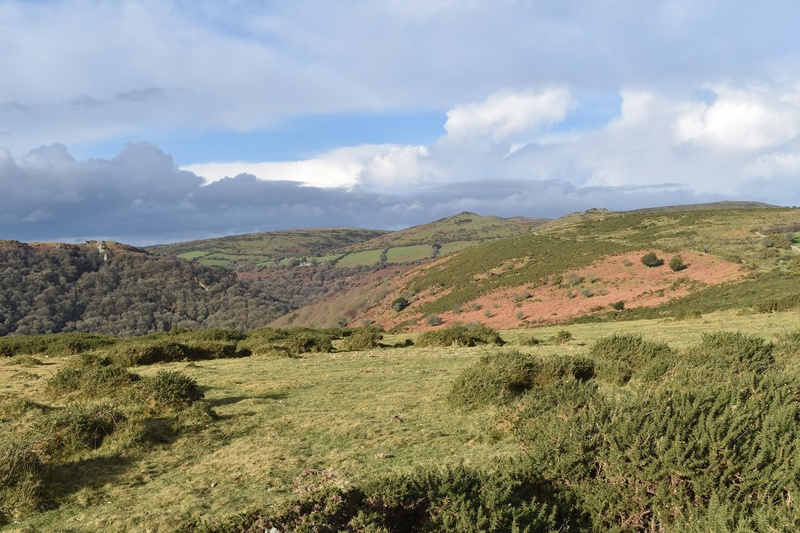 Its a short walk from Bel Tor Corner along the bridleway and being so close to Dartmeet can get very busy in the summer months. 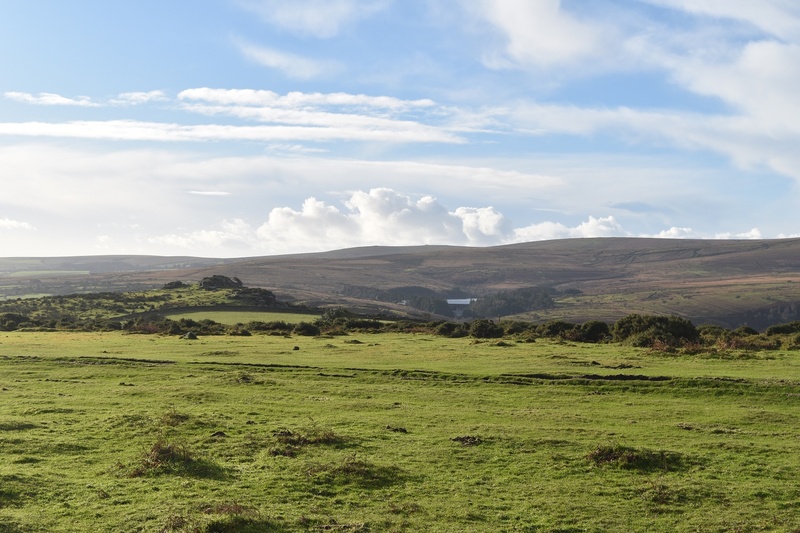 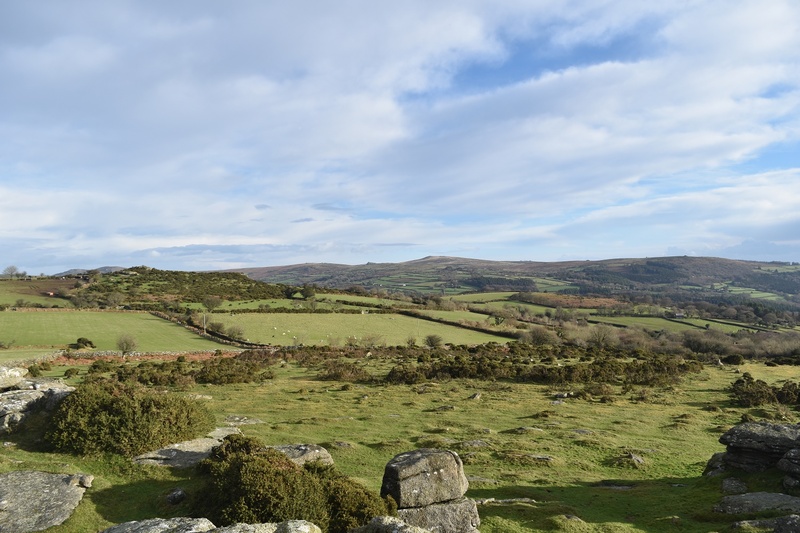 The views are excellent down into the Dart valley and also back towards Sharp Tor. 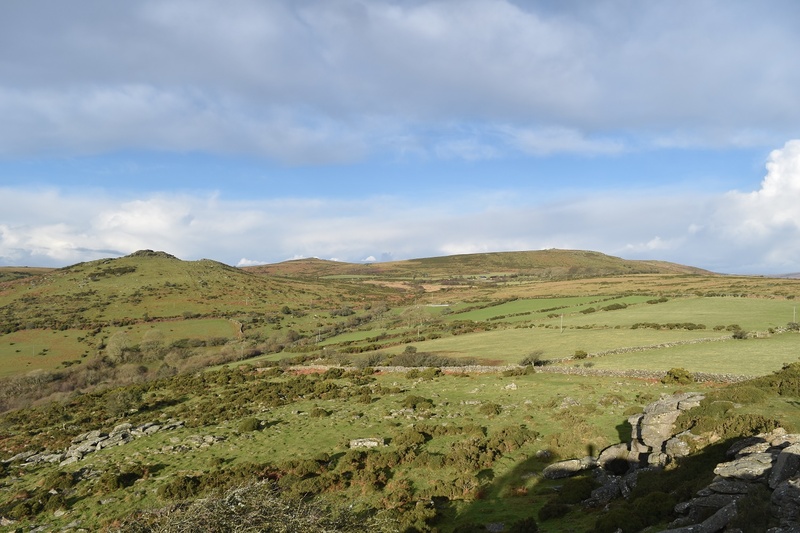 This tor also sits near to the Two Moors Way, so its very easy to link it on to Aish Tor or Leigh Tor. 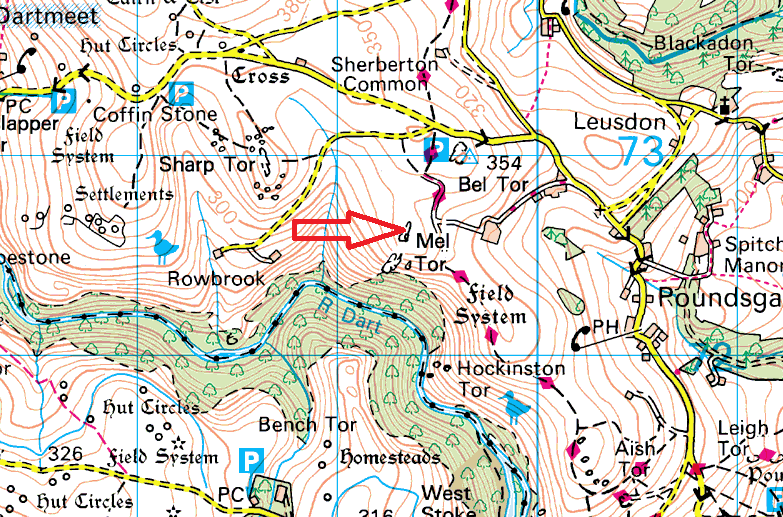 This tor sits nowhere near any military area.